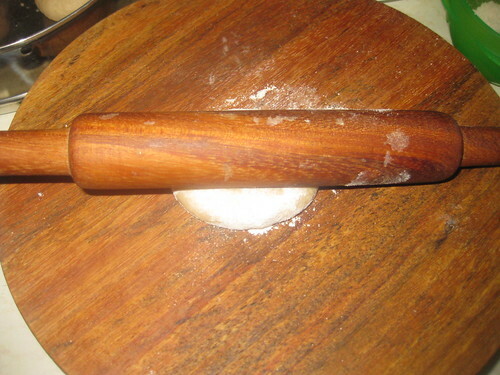 Wheat Flour - for rolling and dusting. 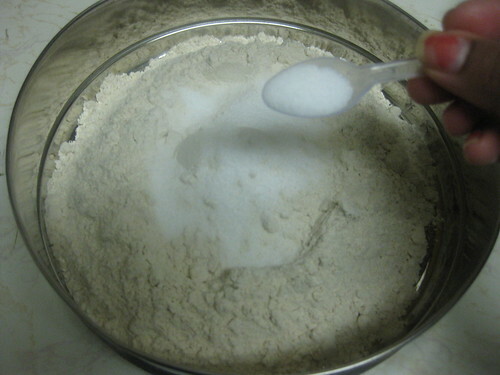 In a large mixing bowl,mix wheat flour and salt well. 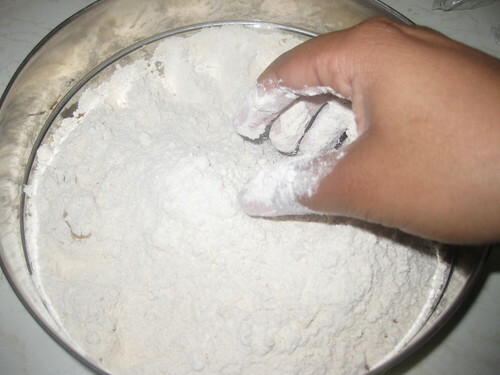 Add oil and mix until all lumps are gone. 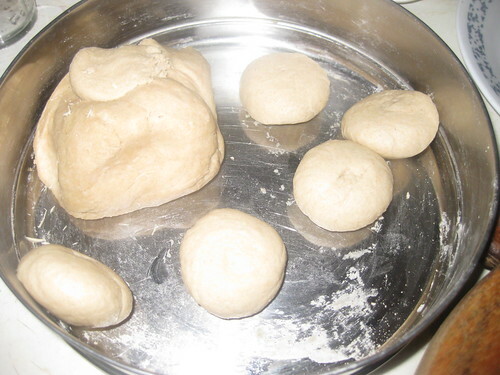 Add Warm water a little at time to form a medium soft dough ball.Cover and let it rest for 20 to 25 minutes. 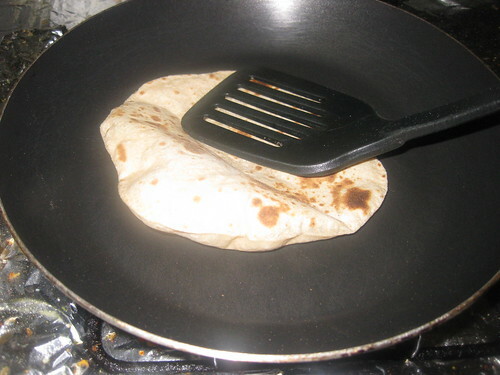 Heat tawa or skillet on medium heat. 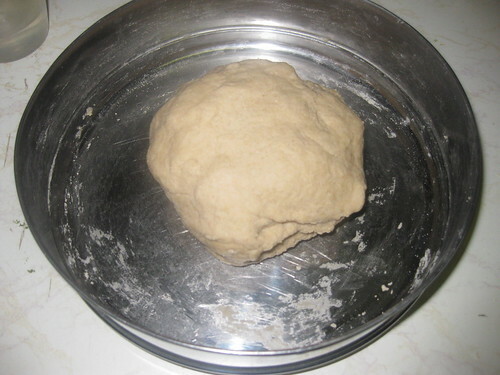 Knead the dough once and divide into small size balls. 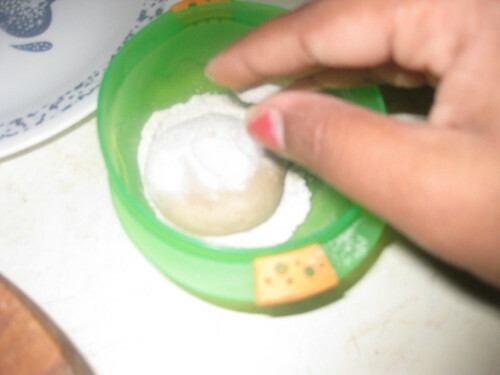 Dip one ball into wheat flour to coat and roll it out into a thin circle.If the dough sticks to the rolling pin or rolling surface,lightly dist the roti with dry flour. 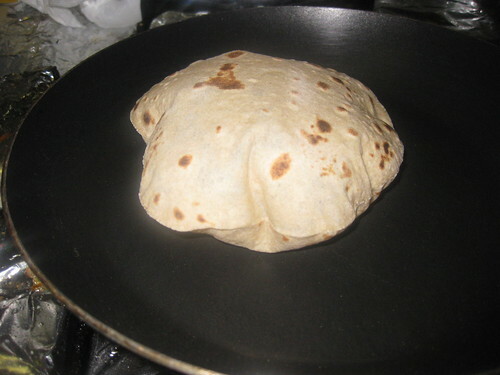 Place it into the hot tawa.After roti start changing color and star puffing in different places flip the roti over. 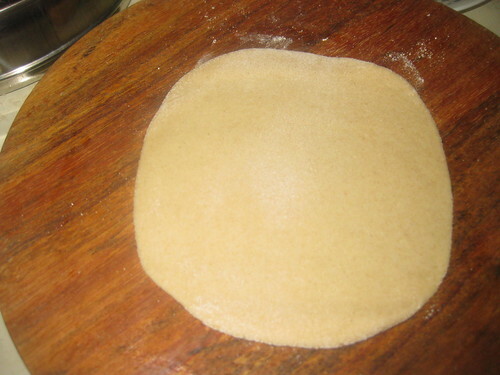 Flip again after a few seconds.Take a flat spatula and press lightly on the puffed parts of the roti.This will help the roti puff. 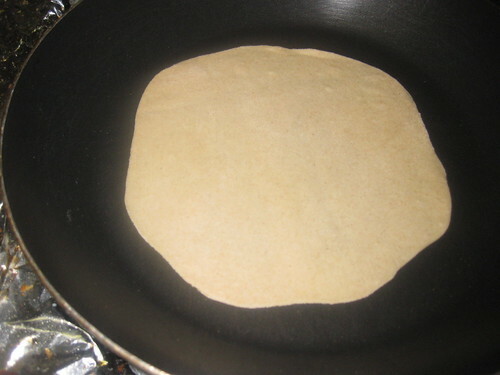 Flip the roti again.The roti should have light golden brown spots on the both sides. 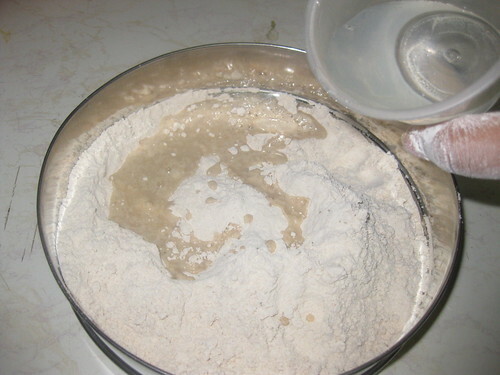 If u want apply the butter to the roti.Keep the rotis in a container with paper towel covering the bottom and repeat the process for the remaining dough. 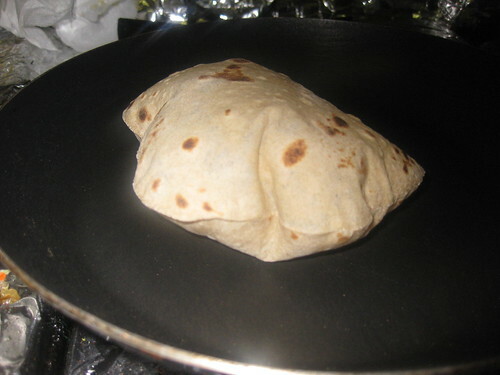 I think rolling plays an important role for the roti's to puff up like this! Good job Divya! 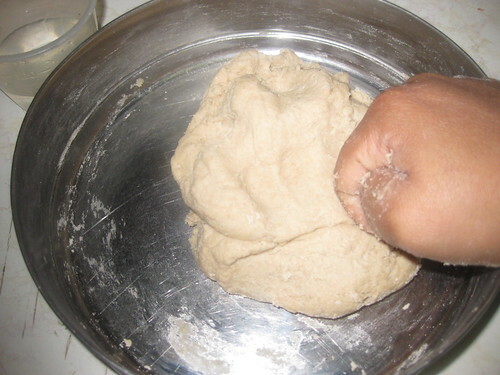 That's one wonderful tutorial.And the Roti looks just perfect. 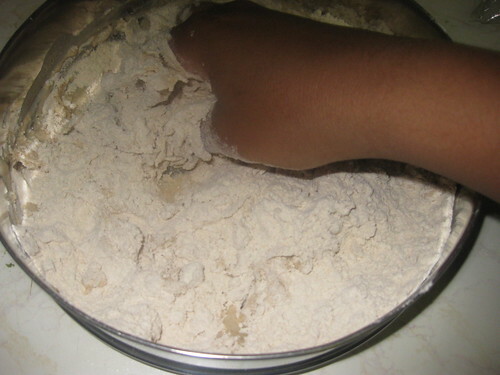 Nice step by step pics of making my all time favorite Phulkas. I do it the same way Divya; though many of my family and friends use the open flame. Still have not managed that well! 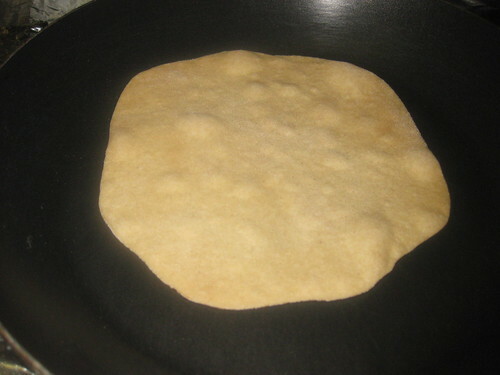 Hi Divya, lovely rotis looks soft and delicious. 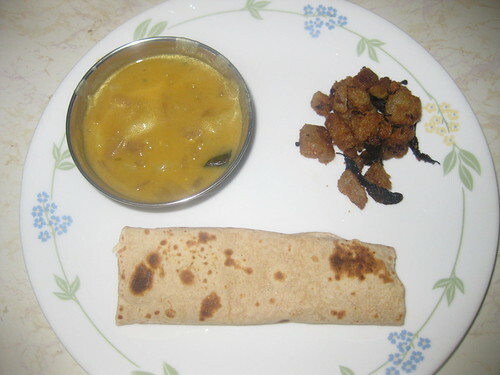 Very nice chapati Divya. Love the way it puffed up. detailed description!! !chapathi looks soft and perfect!! 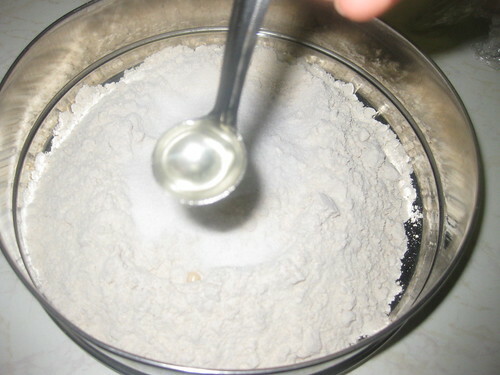 Looks perfect and love your step by step pics. 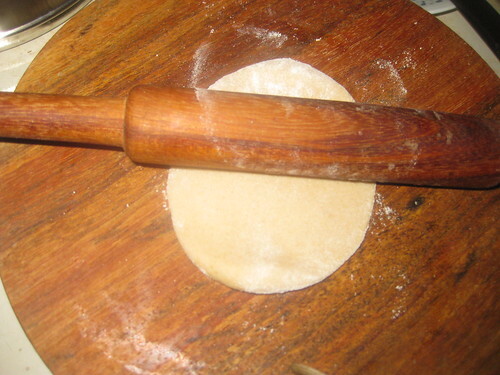 I just love the look of those puffed up chapathi's. Perfectly puffed! 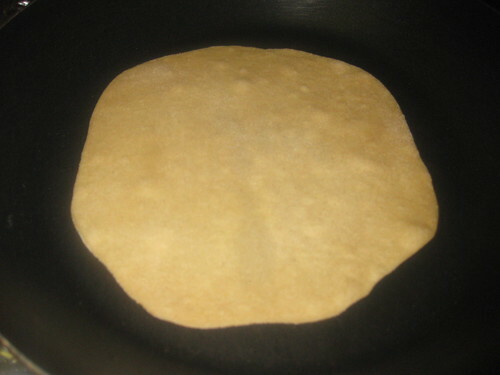 delicious soft roti! 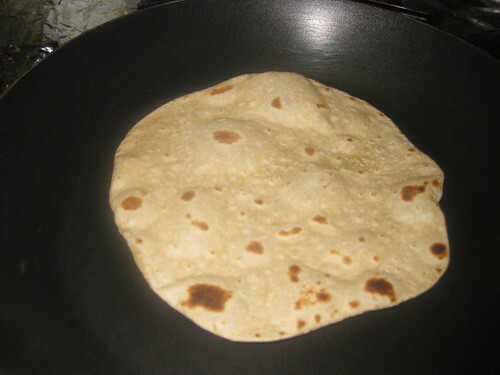 I made chapati at home once, so long did not make this..I prefer chapati than roti canai as less oil added and healthy. Looks so soft and perfect! My all time fav. WIll have them with any type of subzi. 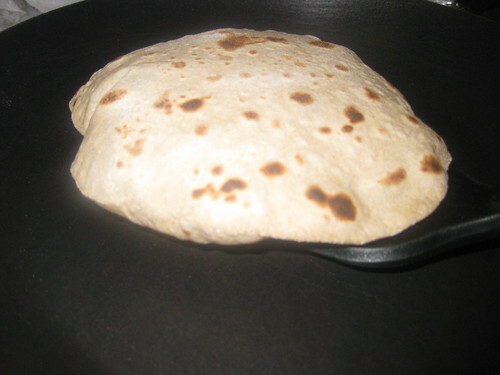 Luks soft and perfectly puffy Flat Bread.